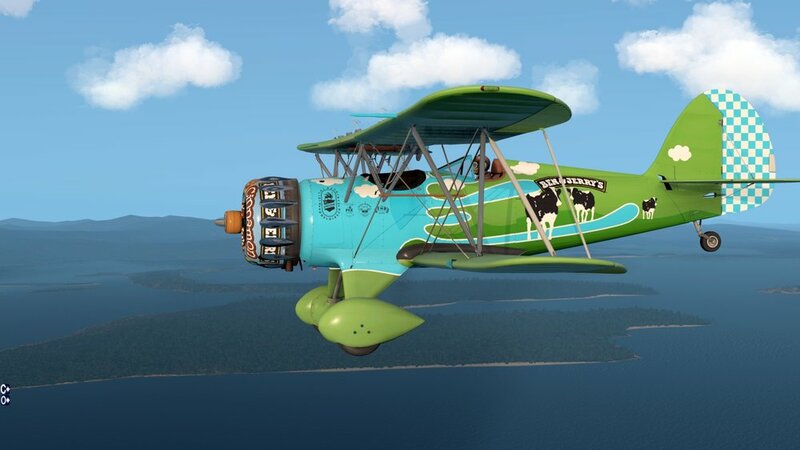 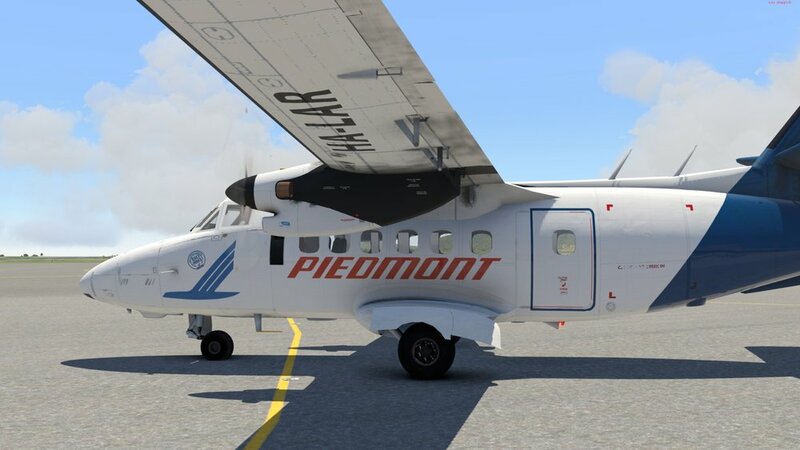 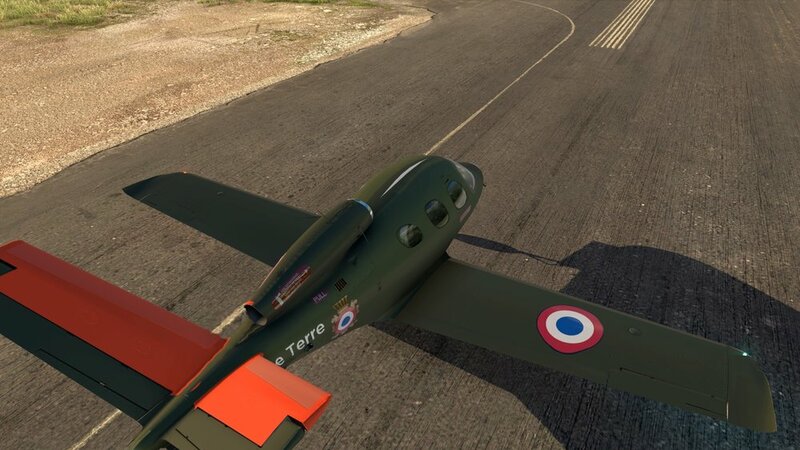 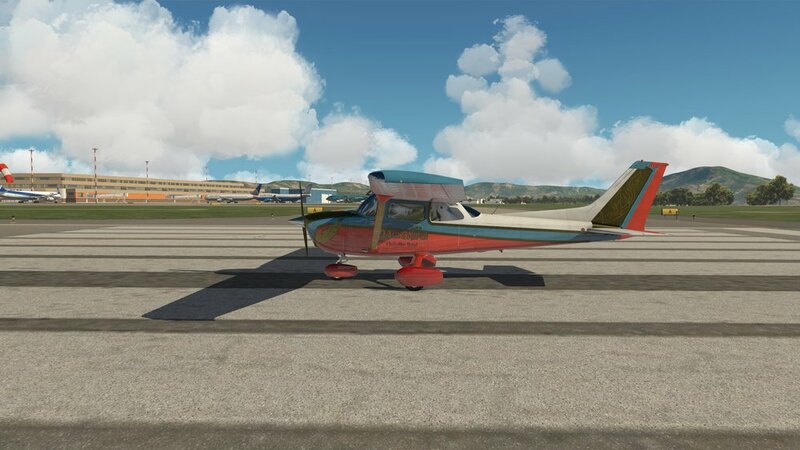 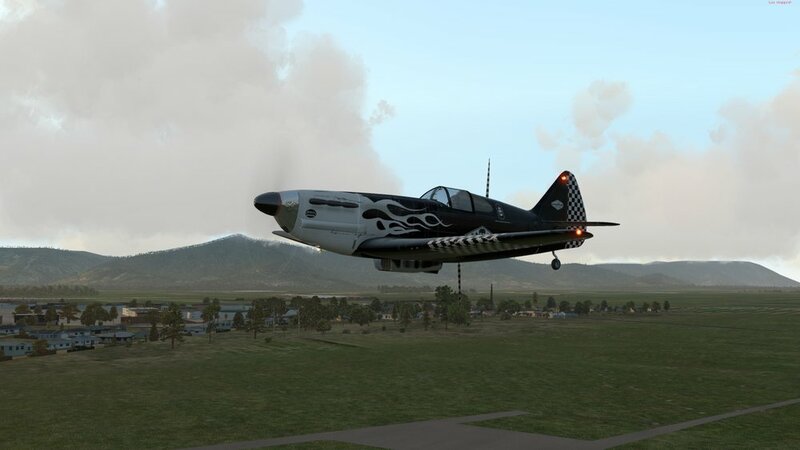 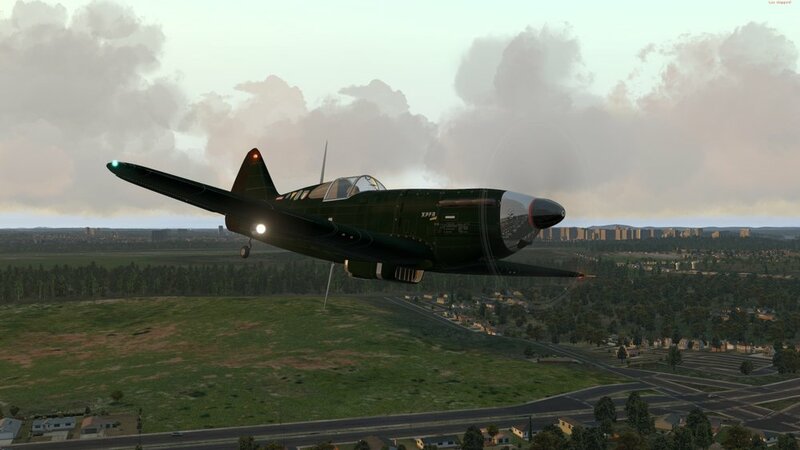 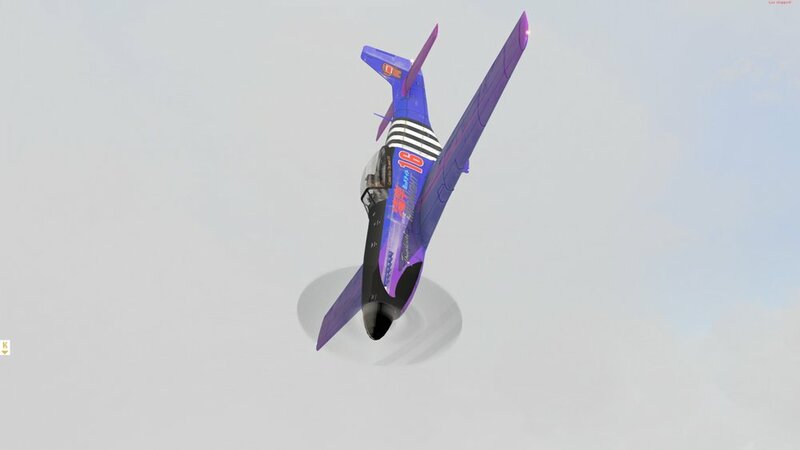 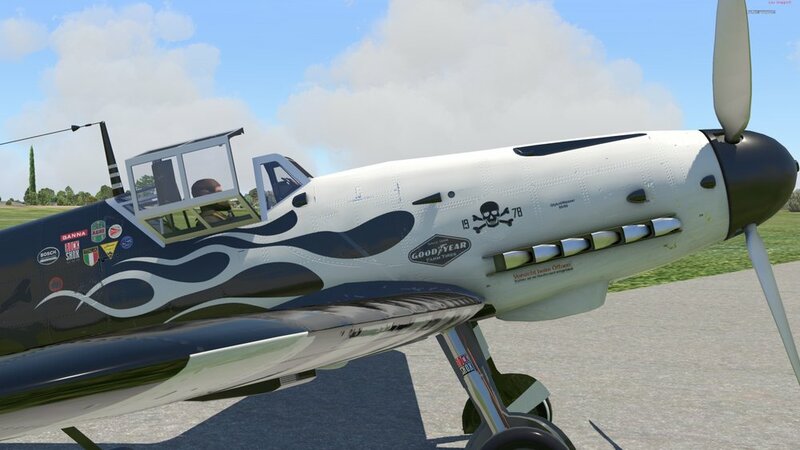 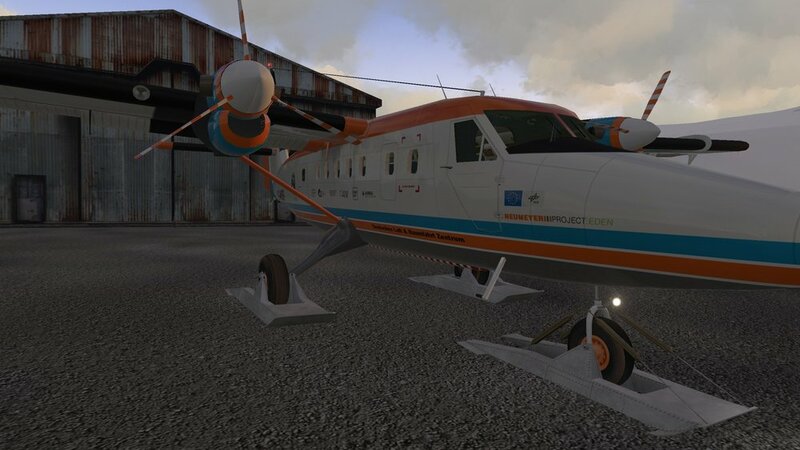 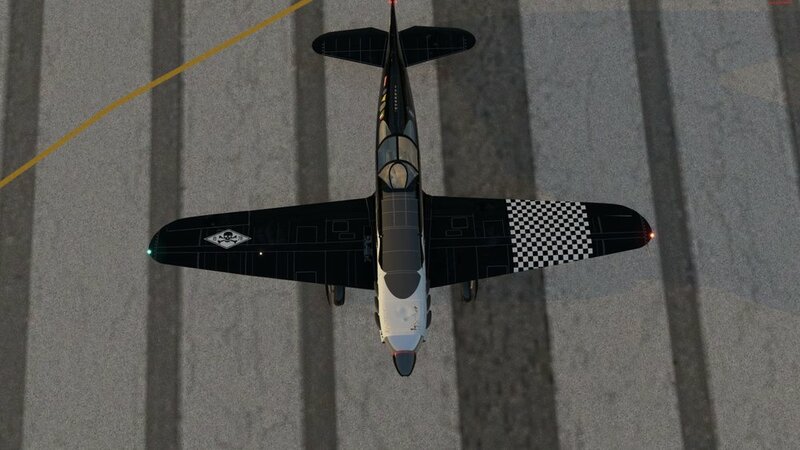 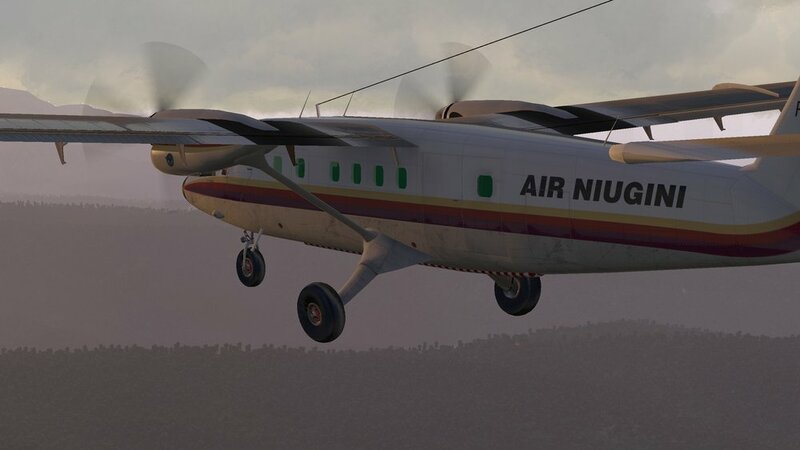 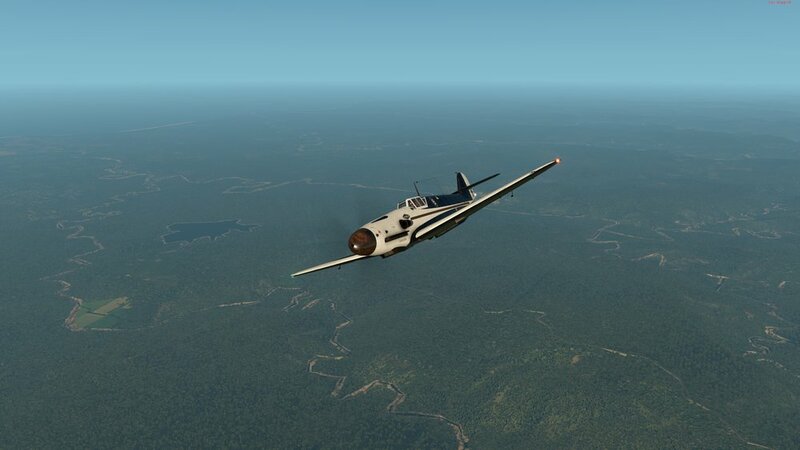 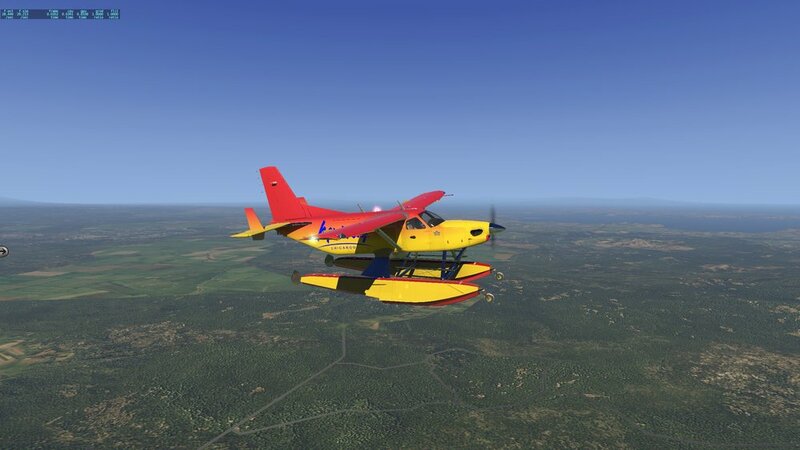 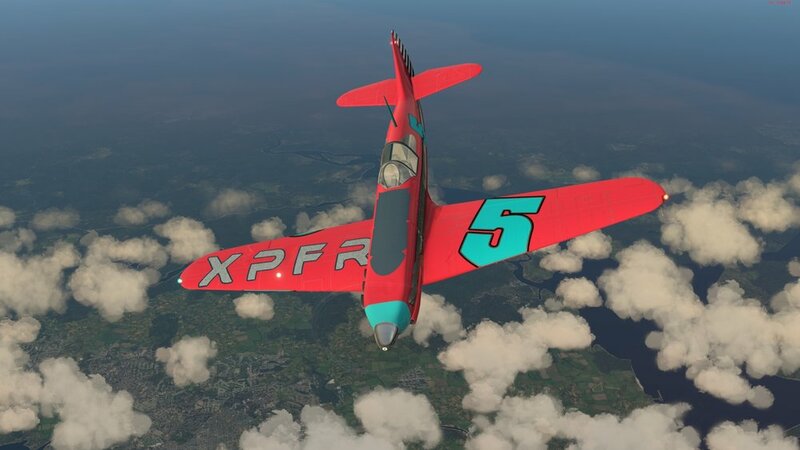 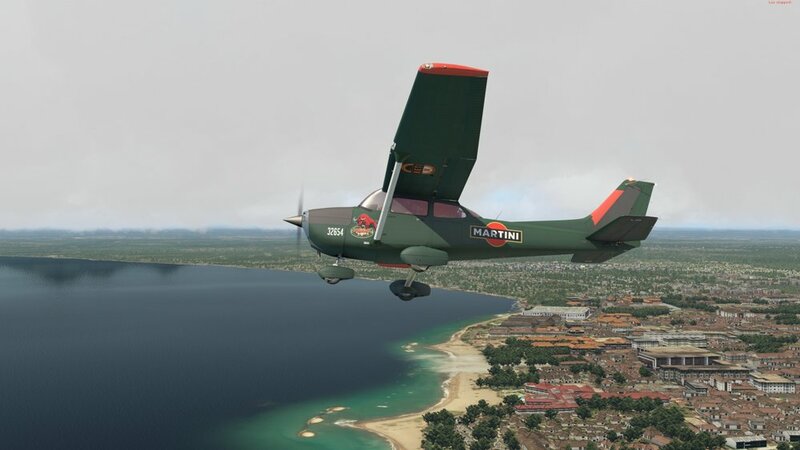 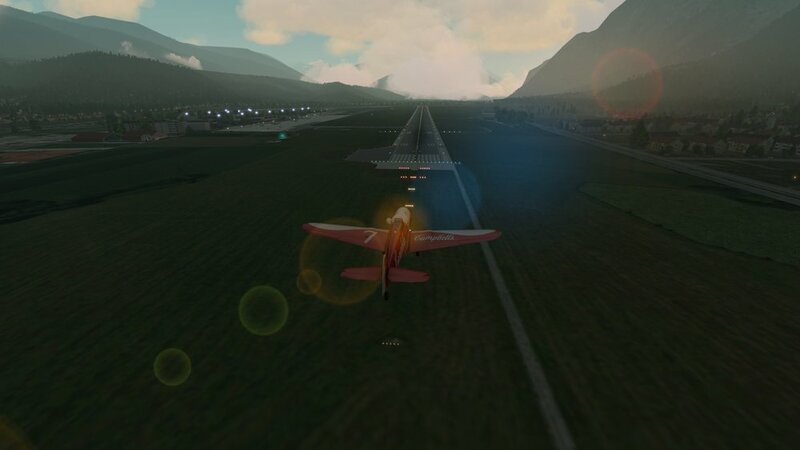 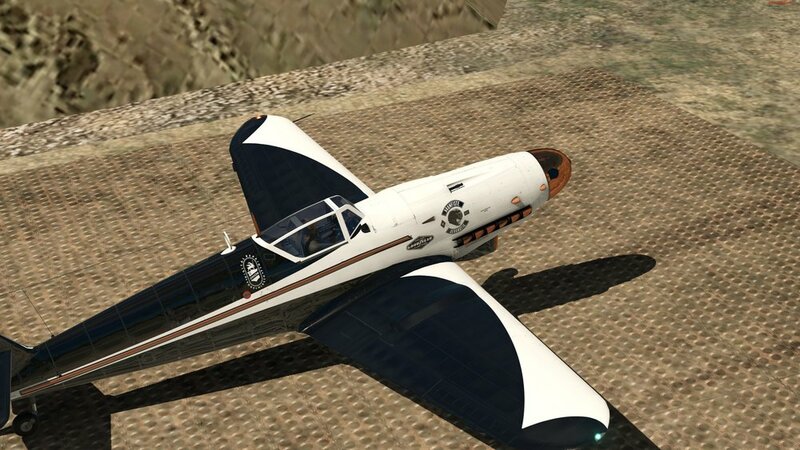 This Repaint is designed for Alabeos remarkable Payware WACO YMF5 Airplane for FSX. 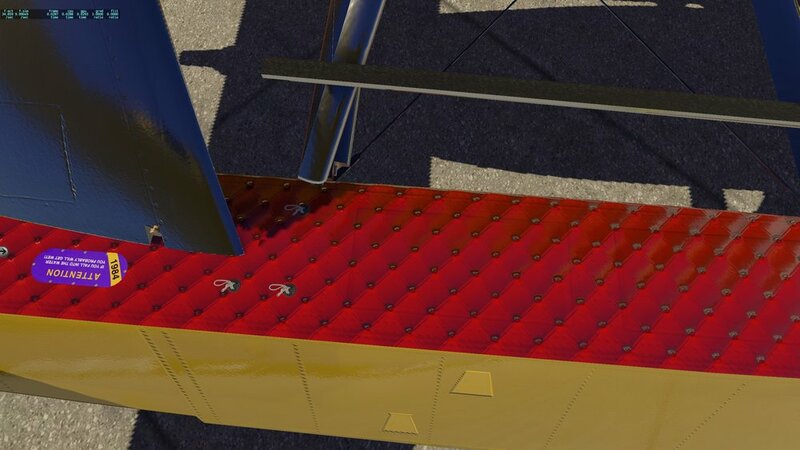 Its a part of the Union Vogelhirschs "History of Flight" Edition. 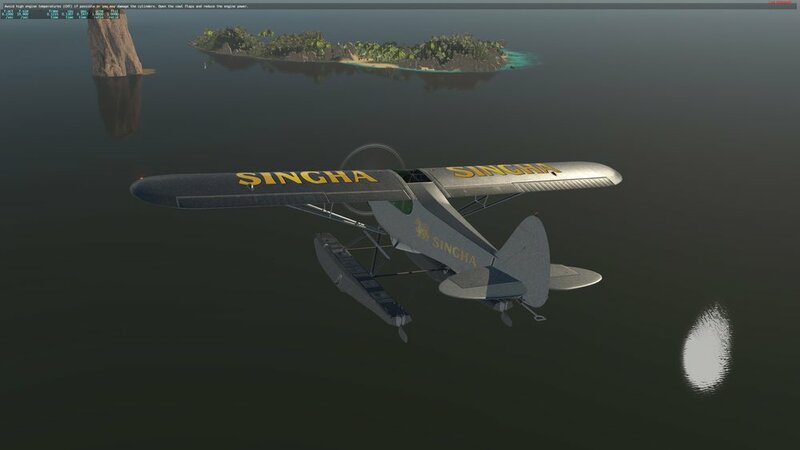 It is fictional - means - not based on a real aircraft. 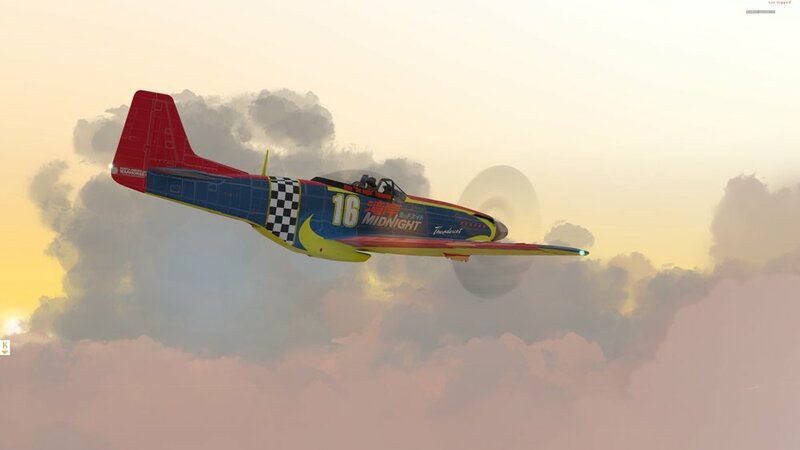 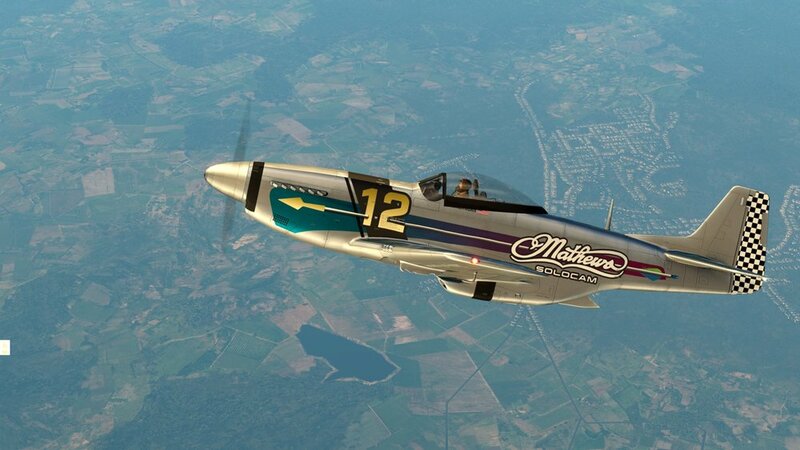 The Repaint is inspired by the Golden Age of Aviation as well as on Vintage Pinstriping technics and Art Deco Patterns. 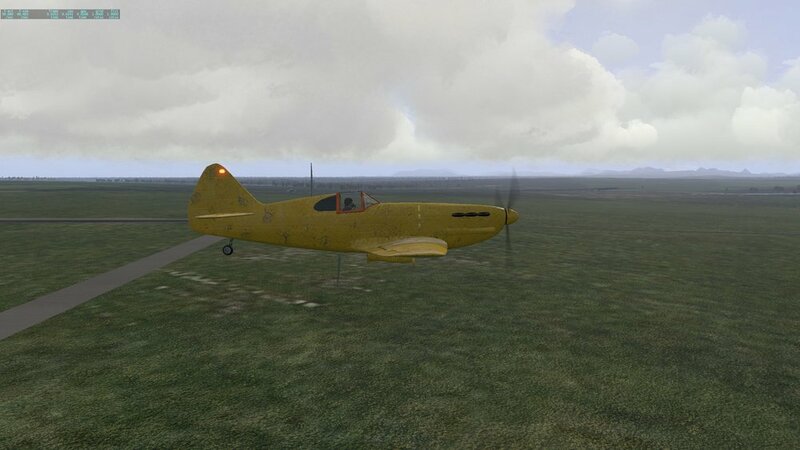 CIVIL EDITION "CARL ZEISS JENA"